Ben Givens, recently widowed, is a retired heart surgeon, once admired for his steadiness of hand, his precision, his endurance. He has terminal colon cancer. While Ben does not readily accept defeat, he is determined to avoid suffering rather than engage it. And so, accompanied by his two hunting dogs, he sets out through the mythic American West - sage deserts, yawning canyons, dusty ranches, vast orchards - on his last hunt. 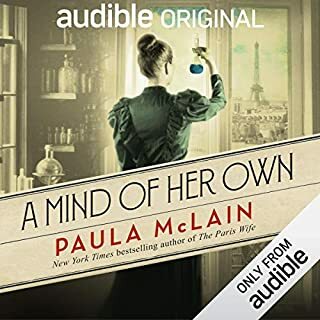 From Nancy Horan, New York Times best-selling author of Loving Frank, comes her much-anticipated second novel, which tells the improbable love story of Scottish writer Robert Louis Stevenson and his tempestuous American wife, Fanny. Nancy Horan - another good one! Ruth Cole is a complex, often self-contradictory character — a "difficult" woman. Her story is told in three parts, each focusing on a crucial time in her life. When we first meet her, Ruth is only four. The second window into Ruth's life opens when she is an unmarried woman whose personal life is not nearly as successful as her literary career. The novel closes in the autumn of 1995, when Ruth is a 41-year-old widow and mother — and about to fall in love for the first time. nice book but the narrator could be better. Have listened to books since they first came out on cassette tapes, probably since the middle 1985’s. I have M.S. and reading is a problem. I am so grateful who developed the records, cassettes, CDs and sending books straight to my iPhone !! George Guidall and Frank Mueller are my favorite artists to bring a book alive. I wish I could tell you how many times I’ve listened to Snow Falling on Cedars. I was born 02/02/1946. The book is very revelant to me as I grew up in Leland Mi where we lived a block from Lake Michigan. North and South Manitou islands were 11 miles away. We also had cherry migrant workers. It Is such a tender and lovely story. It is in my top 10 favorite books. It has lots of twists and turns so you do not want to put the book or in my hit the stop button. I would recommend it to all my friends baby boomers or not. Thank you Mr. Guterson and God bless your future books!!! I can't imagine any reader not liking this book. Mr. Guterson has created a masterpiece, and George Guidall reads it with his usual style, warmth and aplomb. 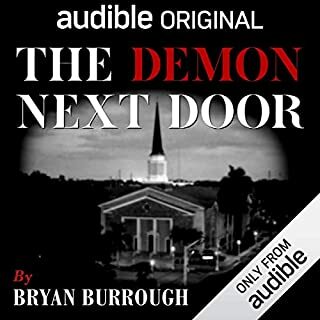 The plot is dense but easy to follow, as it is unique in its setting, relationships among the primary characters, and interweaving of several intensely involving stories. It is set in the Pacific Northwest, on a small island that is a fishing village and home to many strawberry farms, virtually all of them personal rather than corporate. It is not true that everyone knows everyone, because the book is set about ten years after World War II, and the split between the Japanese populace and the Americans is wide and deep. 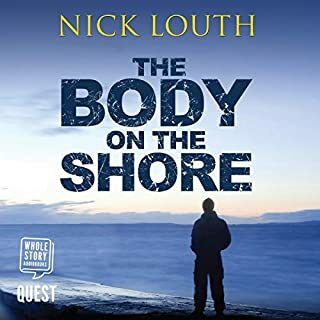 The plot involves the death or murder of a fisherman on his boat, late at night, fishing for salmon and anything else that gets caught in the net. The alleged killer is a Japanese fisherman who seems to be a thoroughly good man, with a loving family and absolutely no history of any kind of trouble. However, the hatred between the two factions of people runs so deep that the murder trial is the event of the century for the residents. The plot switches from the present, which includes the trial and many other, smaller events, and WWII, in which the Japanese were &quot;interned,&quot; which is to say, put in prisons with no gas chambers but no resemblance of a normal life. There is also a brief view of the hostilities of the war. I loved this book. I loved George Guidall's performance. The writing is so good that the book won many prizes when it was published at the end of the 20th century. 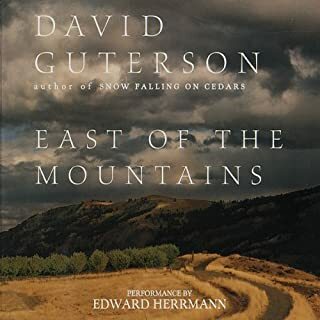 Mr. Guterson had written two novels by this time, the first one called East of the Mountain. I read this book with my eyes. I can't recommend the audio version of it. 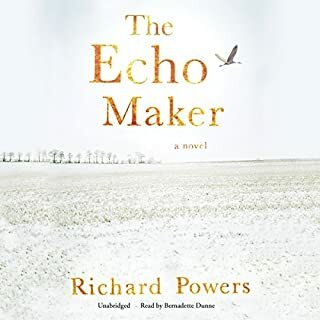 The book is completely different from this one, so different that it is hard to see one author creating two so different stories, with both of them being just great literary accomplishments. Snow falling on Cedars was made into a movie, which I did not see. Just as well, as the movie people would have had to cut out so much great stuff that I would have felt a bit cheated. One rule about great writing is that the author really must love his characters. Mr. Guterson clearly loves his characters, and we are all the richer for that love. I recommend this book to you with no reservations. I hope you enjoy it as much as I did. An immersive story with vivid description. 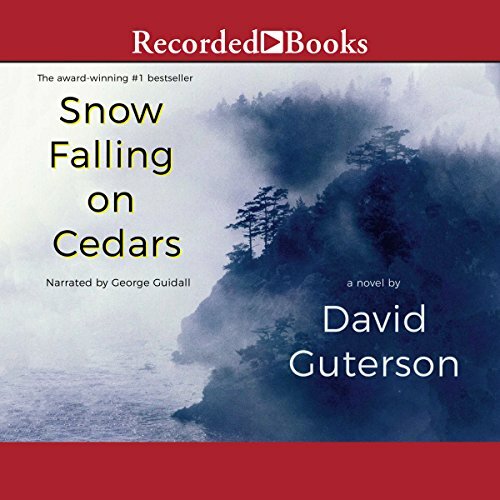 Snow Falling on Cedars presents the sentiments felt for Japanese Americas after WWII and the difficulties they faced in their own country. The book reads and feels modern even though it takes place after the second world war. It doesn't seem outdated and the characters and their emotions are engaging. It sometimes takes me a bit to ramp up into a George Guidall narration but he always delivers in the end. Certainly a great modern novel. 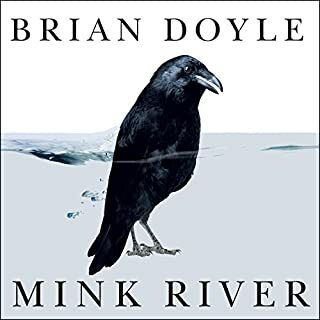 Wonderfully written book and loved the narrator. I have written so many passages from this book that I want to remember. My favorite was, .."He loved humankind dearly and with all his heart, but he disliked most human beings." Highly recommend. A moving & compelling story. Great story. Excellent high-quality writing & reading performance. Suspenseful & compelling page turner. I very much enjoyed this book! Highly recommended. George Guidall takes this story to a theatrical performance level that made the people in the story life like. I laughed out load and cried. A complex and beautifully written book. Absorbing in a quiet way. Very human and insightful. I wonder what the future holds for the characters. I was deeply disappointed that my favorite narrator George woodell would pronounce Ole Jorgensen as Ol' Jorgensen not Oh-lee. grating.